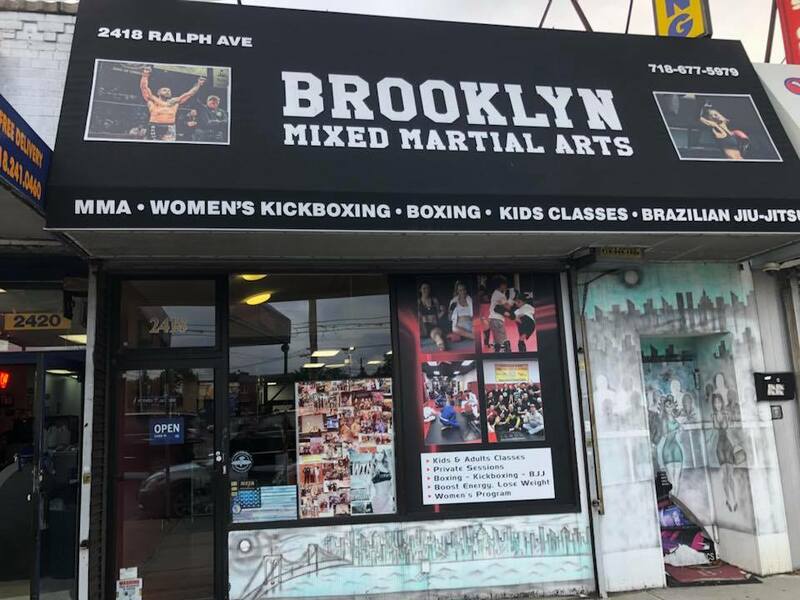 Brooklyn MMA owner and head instructor Terry Gold has poured his heart and soul into building his mixed martial arts academy. What started out as a seedling has now grown into a full blown blossoming rose bush. Many of his classes have jam packed mats. They not only cater to the fighters and grapplers, but the everyday person and lots of children. His instructors help him lead the way and are an extension of the family atmosphere that Gold insists on breeding. Head Brazilian Jiu Jitsu instructor, Aldo Oranvil is constantly helping everyone to improve their skills, all the while taking his abilities to the next level. Coach Aldo is scheduled to compete at Rise Invitational 5 on September 8th in Long Island. The black-belt match pits Oranvil versus Carlos Rosado. 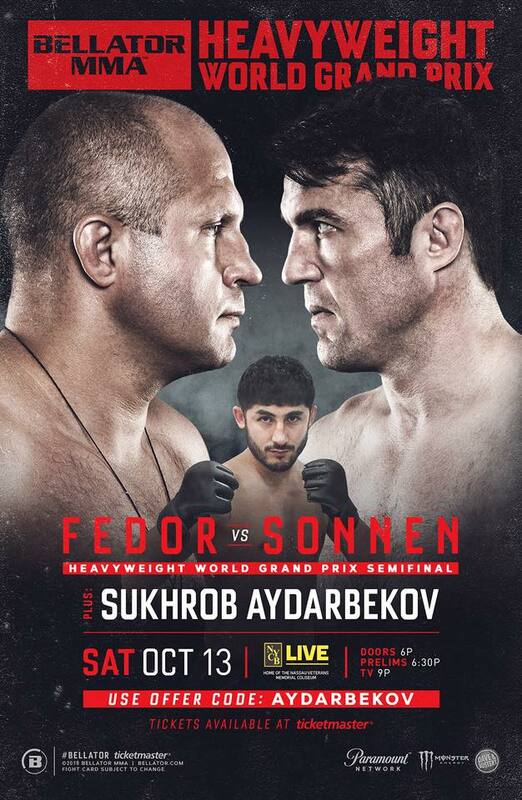 Flyweight Sukhrob Aydarbekov (5-2) will be entering the cage on October 13th in the Nassau Coliseum to battle reigning Ring of Combat champion, Tommy (5-1) Espinosa. “We have nothing but respect for Tommy Espinosa. I have seen him fight numerous times and he has a long reach for a 125 pounder. You can listen to our entire conversation below. 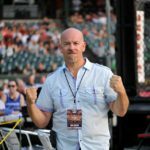 Terry is a mainstay on the regional scene and has become a highly respected member of the MMA community. If you ever are in the neighborhood, please stop by and check out his beautiful training facility with many amenities.